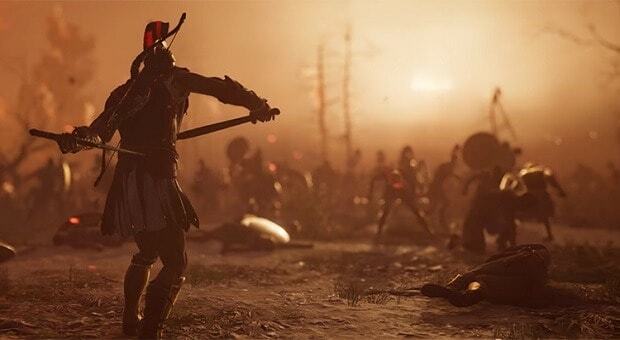 Assassin’s Creed Odyssey is getting a Season Pass but the developers will release free content updates before paid content comes out. 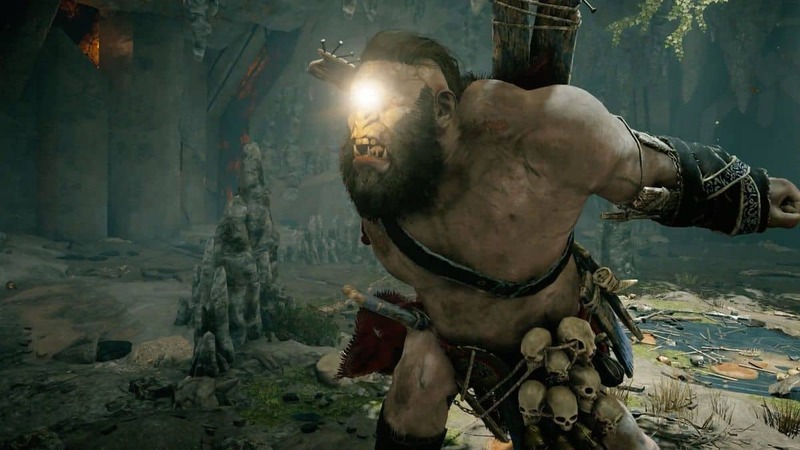 According to details released by Ubisoft, the season pass content will start rolling out in March of 2019. 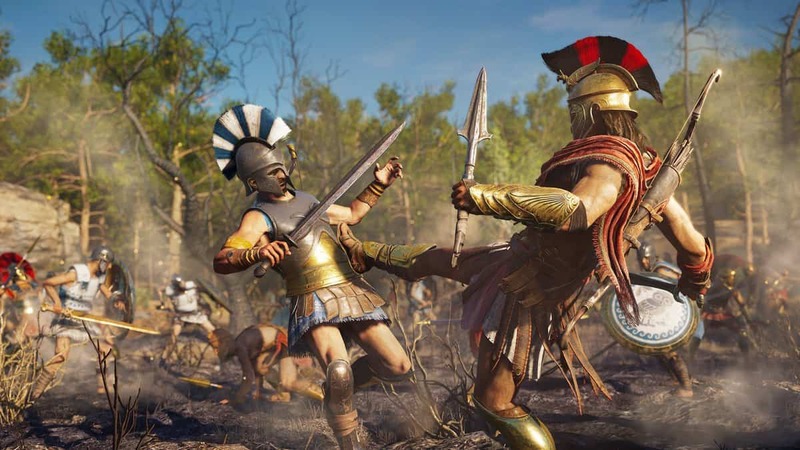 Prior to the release of Assassin’s Creed Odyssey Season Pass, players can enjoy free content updates containing a new game plus mode, weekly activities, and recurring in-game events. The Lost Tales of Greece: Free episodic quest lines will release regularly in-between episodes, providing a constant flow of new stories for players to discover. 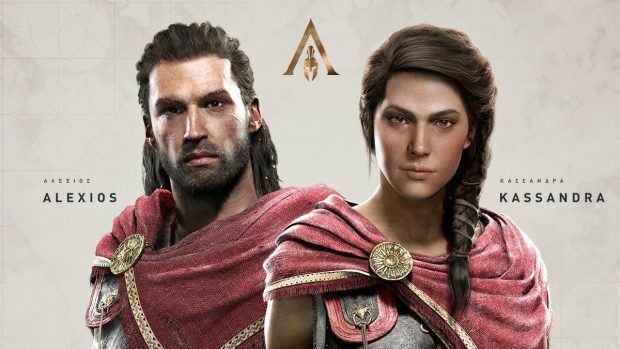 These quests will feature familiar faces and new characters from the world of Assassin’s Creed Odyssey. Many more updates: New monstrous and mythical creatures to defeat and a New Game Plus mode presenting new challenges and the ability to see how different choices affect players’ stories. In addition to the free DLC, there is paid content coming as well, as mentioned above. Two story DLCs are planned but for some the most exciting part is going to be Assassin’s Creed 3 Remastered. The American Revolution based Assassin’s Creed game is coming back with higher visual fidelity, frame rates, and resolution. 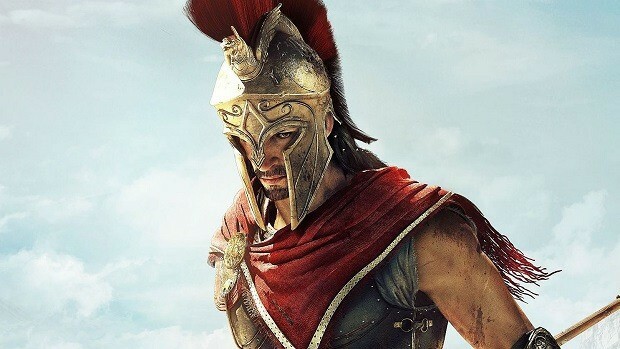 Assassin’s Creed Odyssey is releasing on PS4, Xbox One, and PC on October 5.